Blockchain is the hottest technology that’s available today. It has the potential to make processes more democratic, secure, transparent, and efficient. Now that the technology is available, we believe it’s time to start applying it. 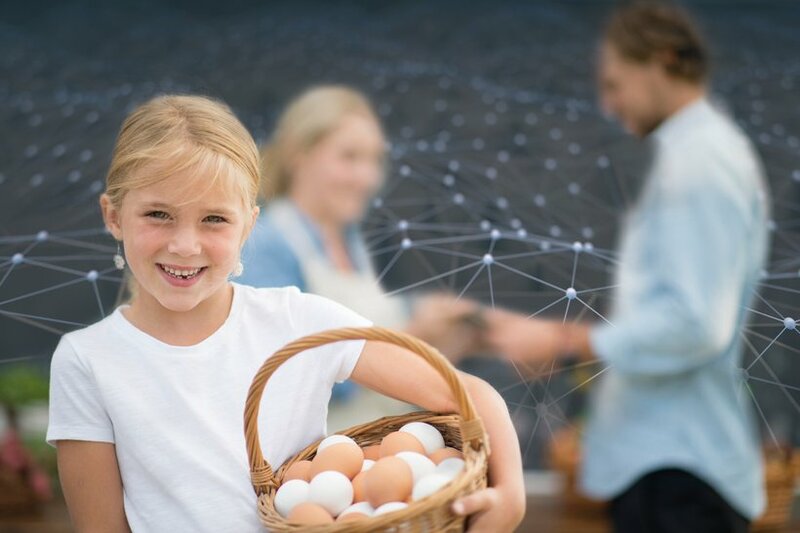 With several partners, we are investigating possibilities to use blockchain in the egg value-chain. Blockchain is in essence a public decentralized 'ledger'. All transactions are stored in a shared database and everything is verifiable and traceable. Nobody owns the database, all participants share it. Blockchains are secure by design. 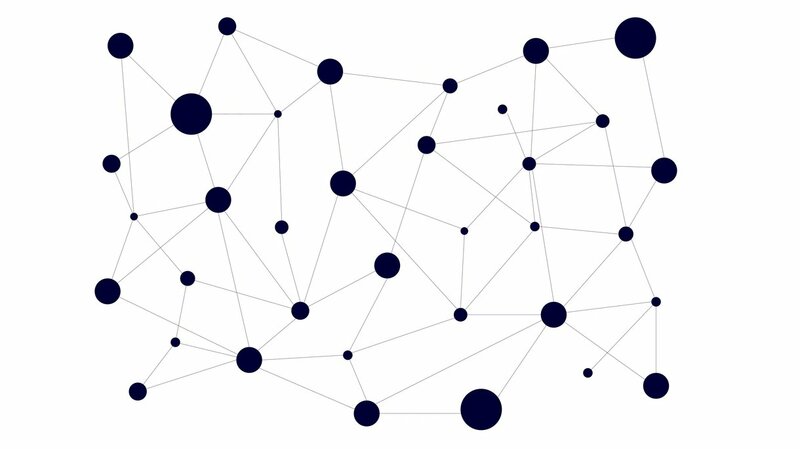 With participation of several companies we have defined our first blockchain project. We will build and test a system for international payments and deliveries in the egg value chain with the objective to replace the current Letter of Credit system. We are working on a proof of concept to investigate and learn the possibilities and limitations of blockchain technology for the animal protein value chains we are involved in. With new technologies and partners we work on solutions that improve animal welfare, reduce the ecological footprint, solve issues in food production and increase efficiency. We are looking for opportunities to support innovative projects and ventures. With our support, global network and knowledge we help speed up innovations for a brighter life tomorrow.